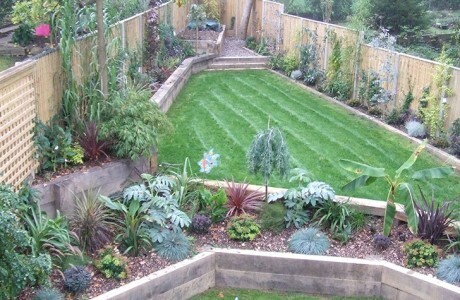 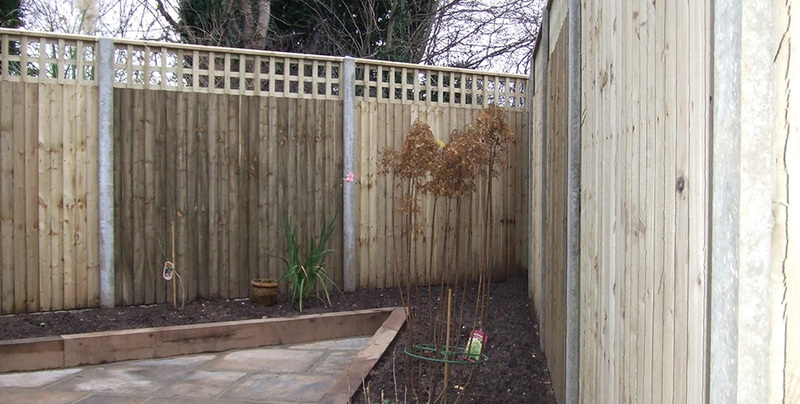 Client required an overgrown corner of their garden landscaping and the fences replaced. 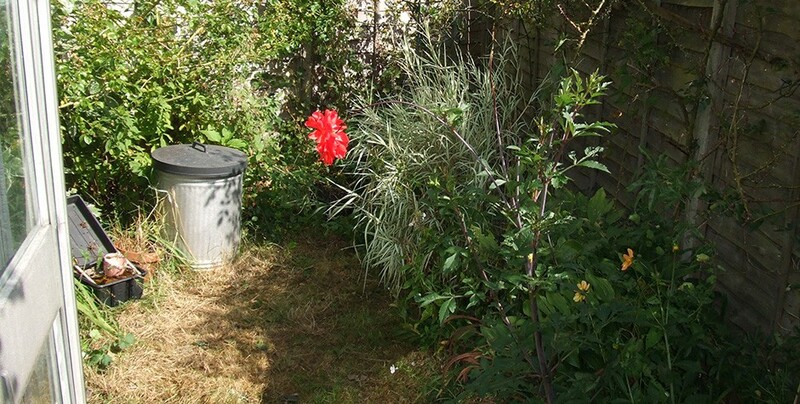 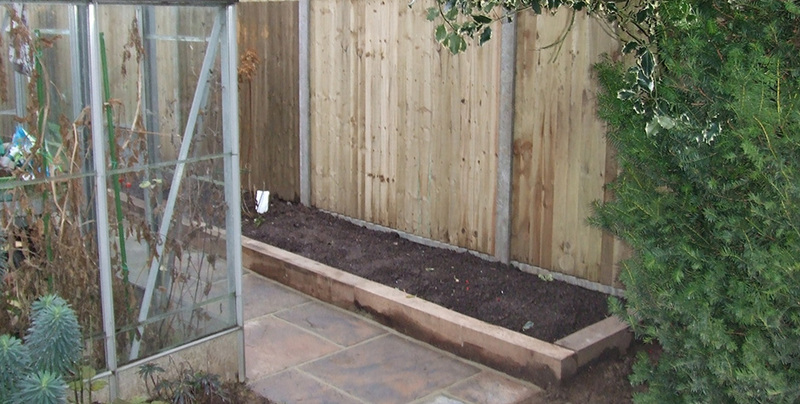 After our initial consultation, we decided to clear the area, re-siting any useful plants and flowers to other areas of the garden. 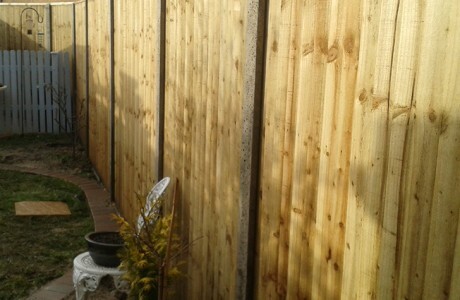 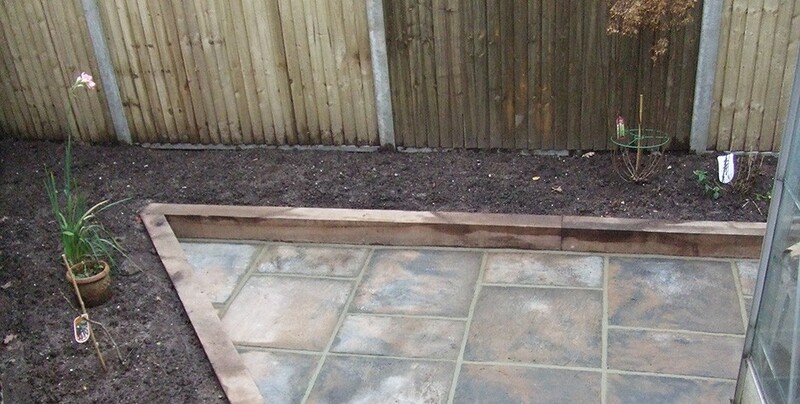 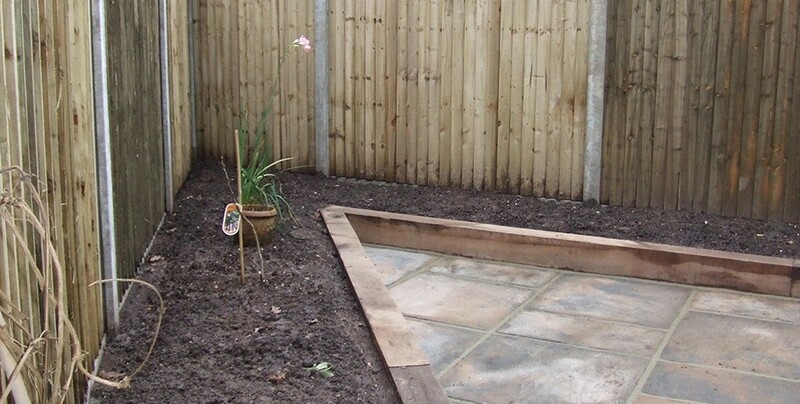 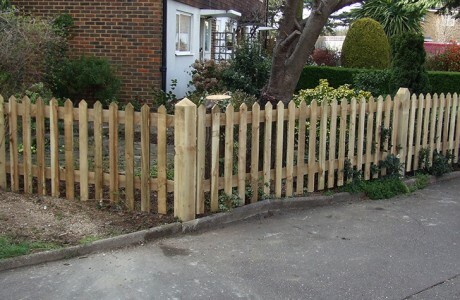 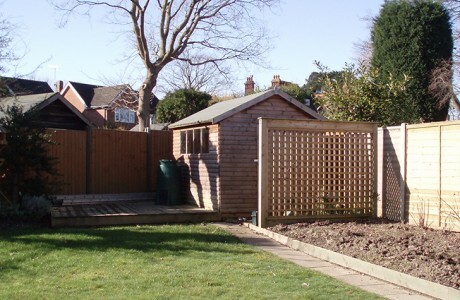 We then set about preparing the area with heavy duty close board fence panels, with a 2ft trellis panel on top, trellis post and concrete gravel boards. 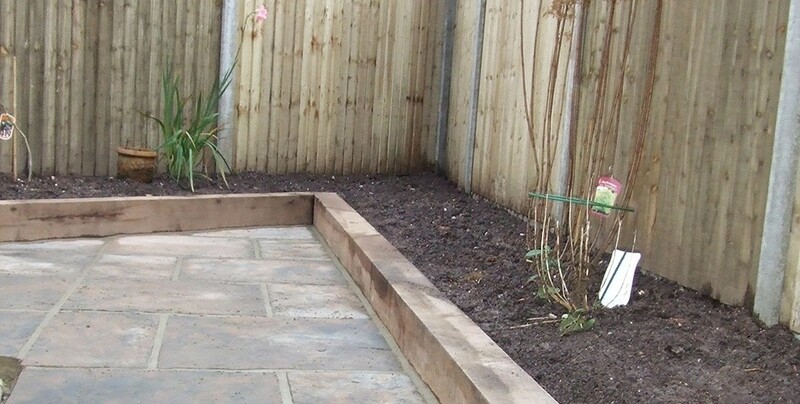 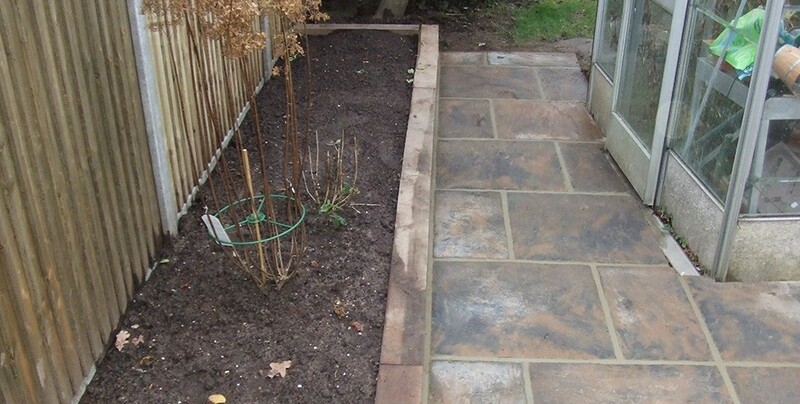 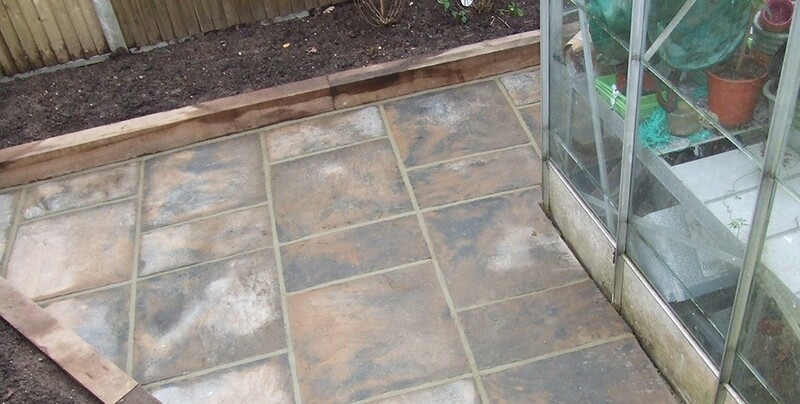 We softened the area with oak sleeper borders, finishing the remaining areas with an easily serviceable patio path in Old York Stone heritage paving.